Pustak Ka Vivaran : bhaarateey parampara me itihaas aur gaathaen, yathaarth aur mithak ke ant sootr itanee jatilata se guthe hai kee yah kahana bahudha aasaan nahin hota kee ek kahaan samaapt ho jaata hai aur aur doosare kaha se suroo ho jaata hai. aur aakaran nahin hai kee jab ham thaakuron jaise mahatvapoorn parivaar kee vansh parampara ke sootr dhoondhane lagata hain…………. 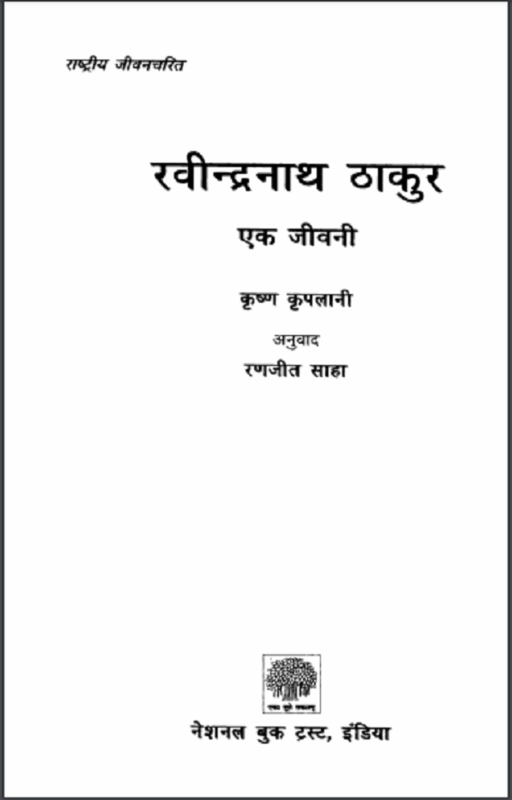 Description about eBook : In the Indian tradition, the history and the endless sources of myths, realities and myths are so complex that it is not always easy to say that where one ends and the other starts with the other. And it is not a coincidence that when we look for the sources of the family tradition of important families like Thakurs……………..